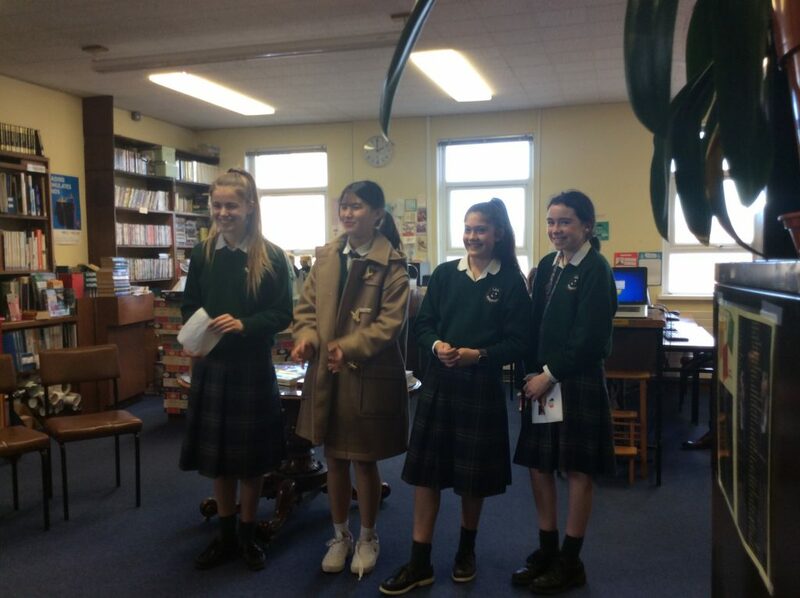 This afternoon we enjoyed a lovely ceremony in the library to mark the last day in Beaufort for our four Korean visitors: Amy, Amber, Sophie and Yell. 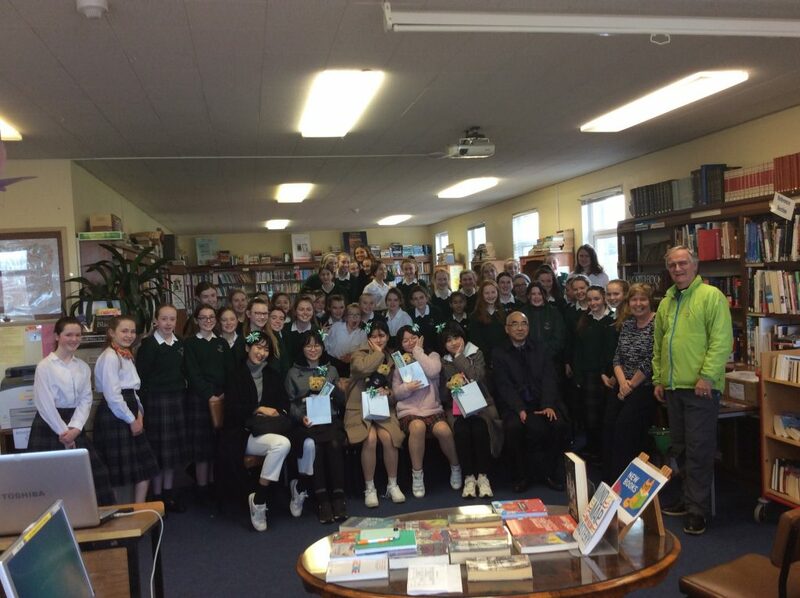 Their teachers from Korea, joined by Fr Brendan and the trip organiser Vincent marked the occasion. 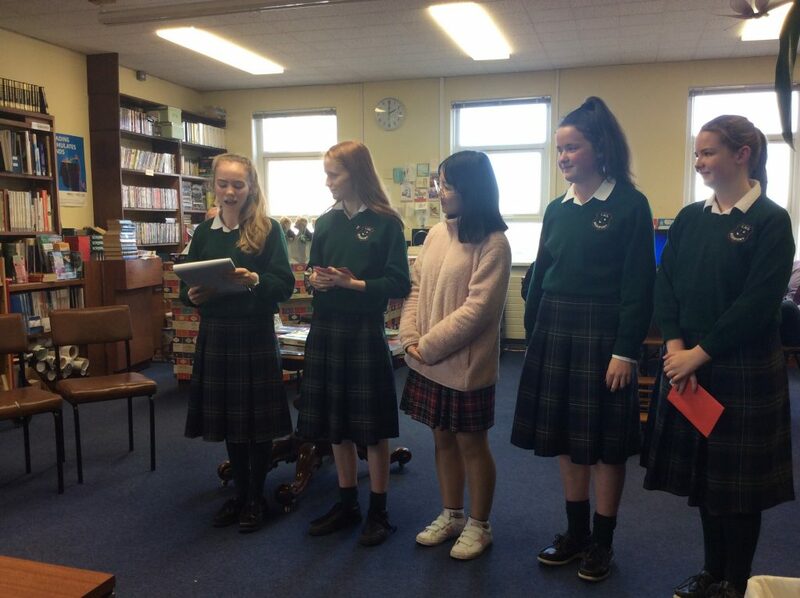 Their Beaufort friends spoke so well about the experience of having the girls here for the last five weeks, what they learnt about Korean culture and how difficult everything must have been, particularly at the start. 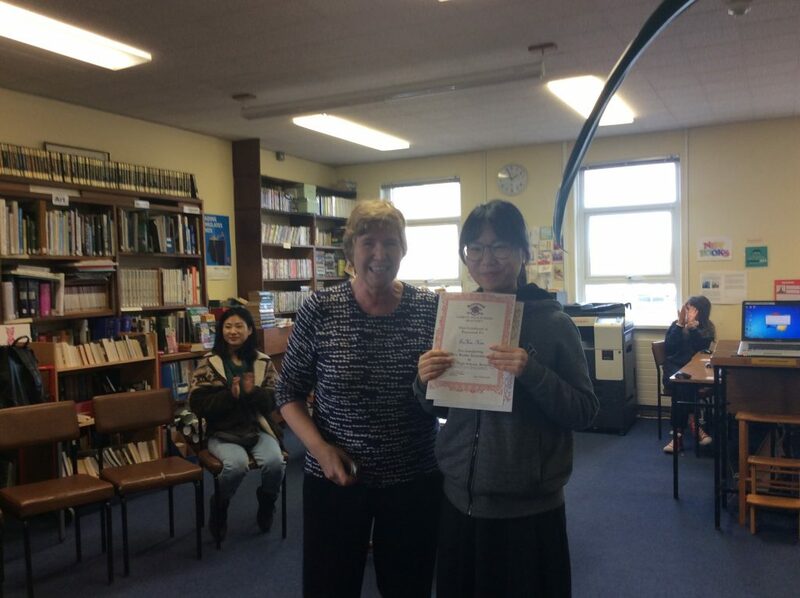 Each girl thanked us all and we could see how much their English has improved. 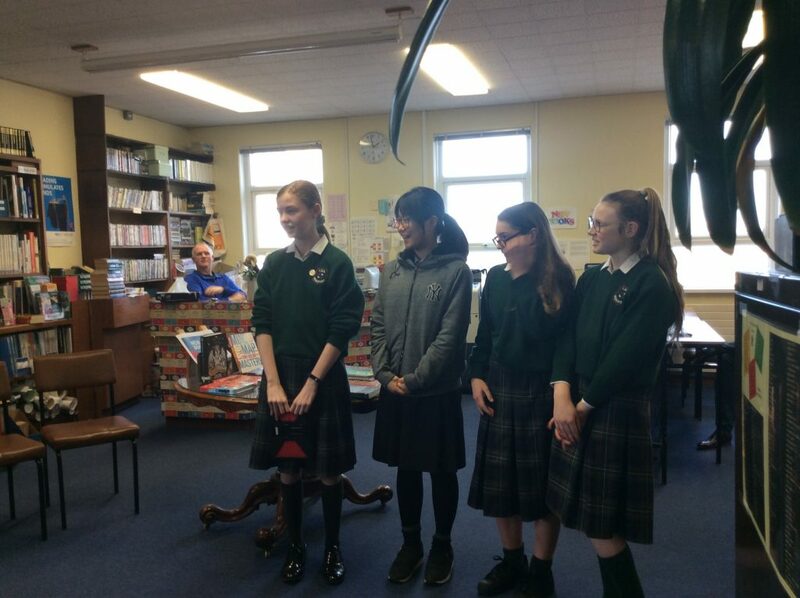 We wish them a safe journey back to Korea and hope they keep fond Beaufort memories for years to come.